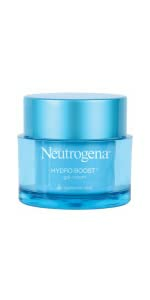 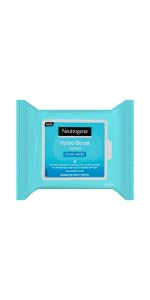 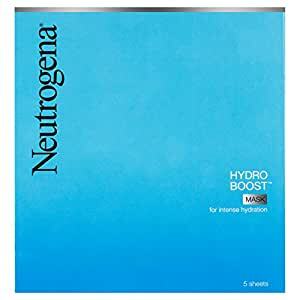 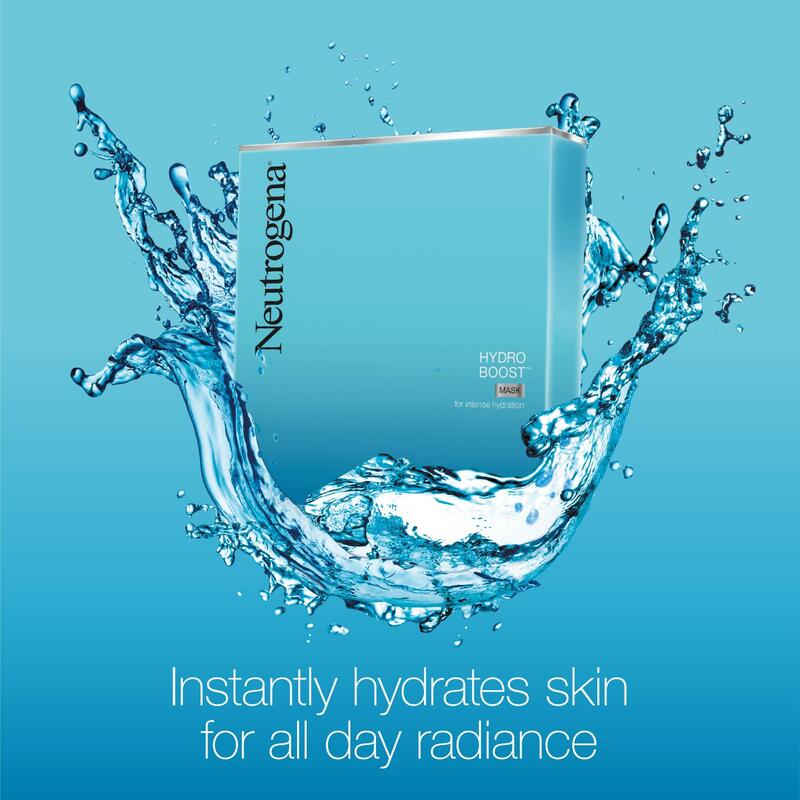 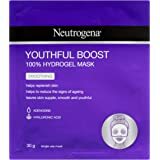 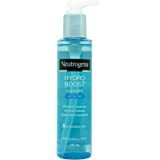 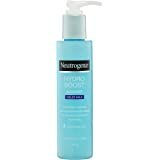 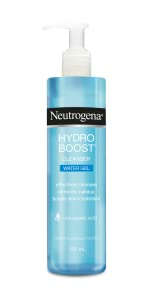 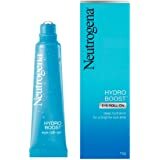 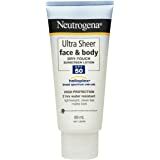 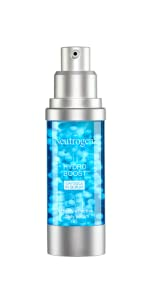 Neutrogena Hydro Boost Mask 5 is clinically proven to provide long lasting moisture so skin looks hydrated, radiant and glowing. 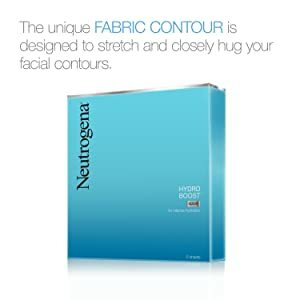 The unique fabric contour is designed to stretch and closely hug your facial contours. 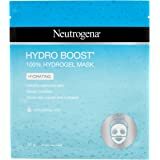 To use, remove mask and unfold gently stretching the fabric cloth to cover the face and press lightly with fingertips to set in place and relax for 15 minutes. Inactive Ingredients: Water, Dipropylene Glycol, Propanediol, Ceratonia Siliqua (Carob) Gum, Xanthan Gum, Chondrus Crispus Extract, Chlorphenesin, PEG-60 Hydrogenated Castor Oil, Phenoxyethanol, Potassium Chloride, Fragrance, Disodium EDTA, Hydrolyzed Hyaluronic Acid, Tremella Fuciformis Sporocarp Extract, Plukenetia Volubilis Seed Oil, Sucrose Cocoate, Tocopherol, Blue 1. Provides long lasting moisture so skin looks hydrated, radiant and glowing. 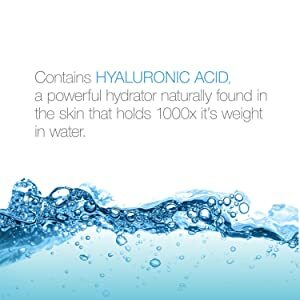 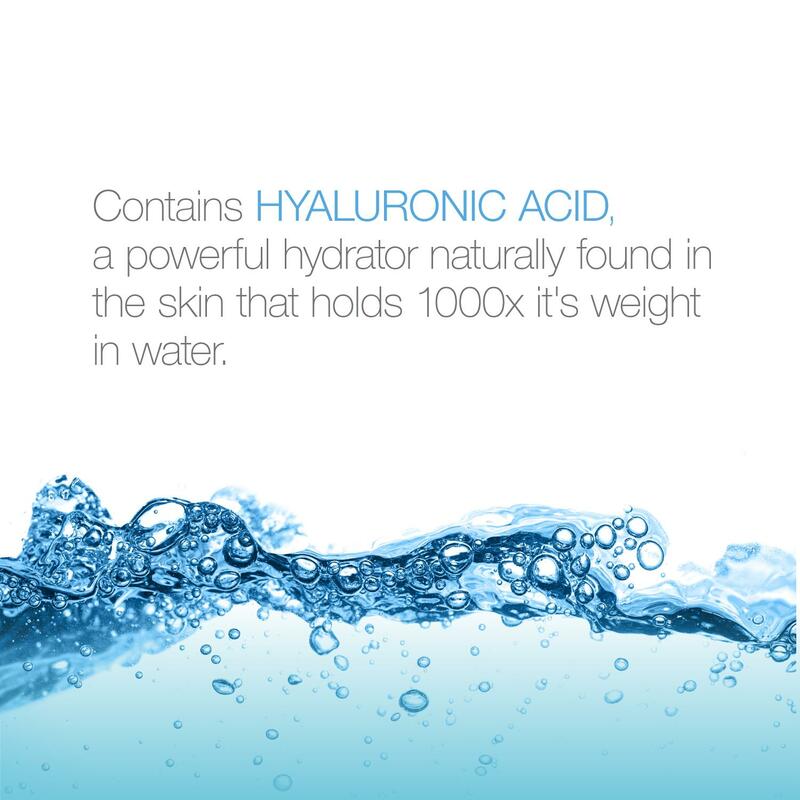 Naturally found in skin, hydrating Hyaluronic Acid acts as a sponge for dry skin cells, moisturizing with up to 1,000 times its weight in water, resulting in more supple and smooth skin. The unique fabric contour is designed to stretch and closely hug your facial contours.